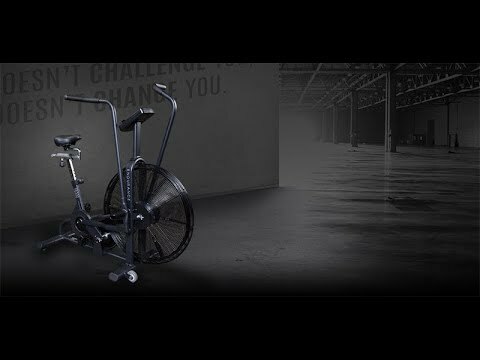 FB300 - Toughest Bike in the industry! 15 yr frame warranty! 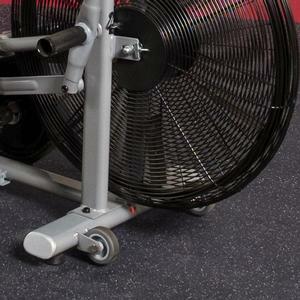 Excellent for All fitness levels including rehabilitation and especially for high-intensity workouts. 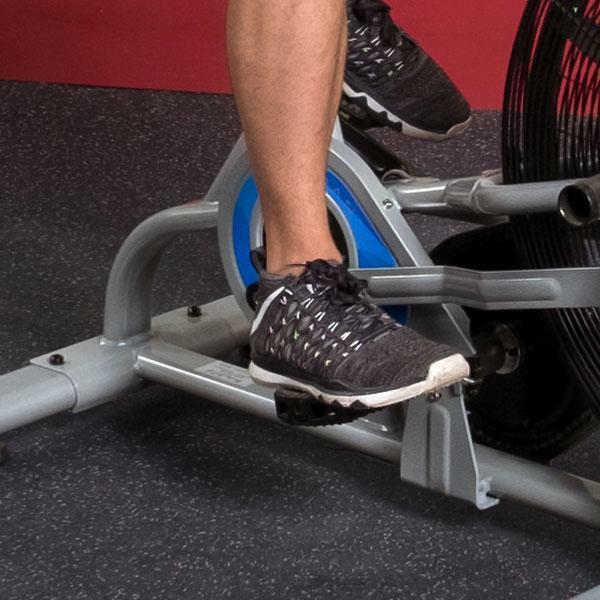 Heavy welded frame construction and a large 27" fan maximize resistance and maintain a stable platform during vigorous workouts. Click the Option Tab below for more information. 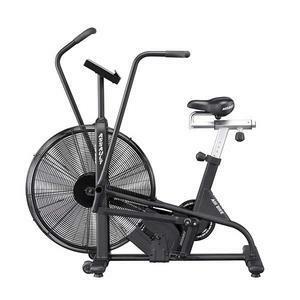 The Endurance FB300 Dual Action Fan Bike is designed to be suitable for a variety of fitness levels from the novice to expert rider and is perfect for both rehabilitation and high-intensity workouts. The FB300 offers a comfortable fit for various size users as the seat post is completely adjustable forward, back and vertical. 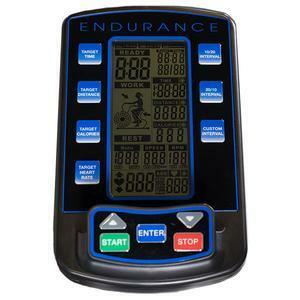 This allows virtually any sized user to safely adjust the machine to their ideal position. 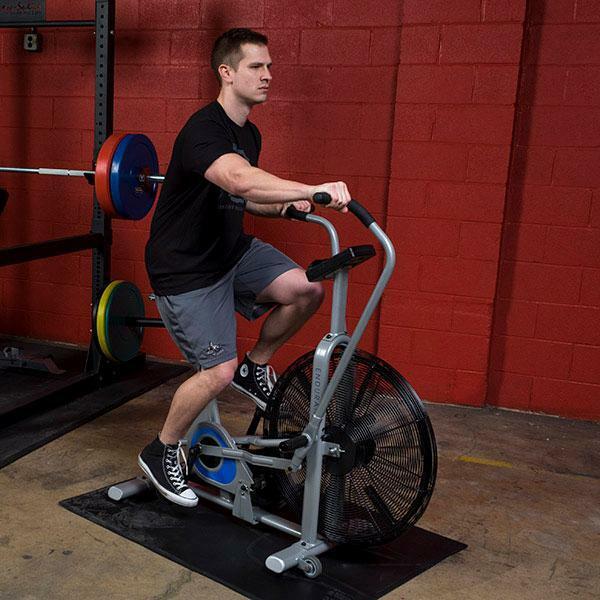 The FB300 also features convenient transport wheels allowing you to move the machine anywhere in a facility easily. 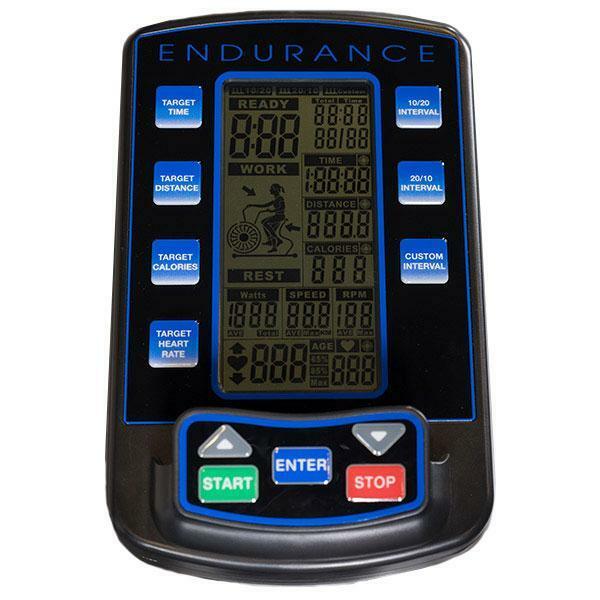 Finally, the Endurance FB300 is backed by a commercial warranty and is one robust bike that will endure for many years. Toughest Bike in the industry! 15 yr frame warranty! 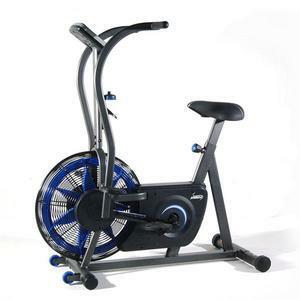 Excellent for All fitness levels including rehabilitation and especially for high-intensity workouts. 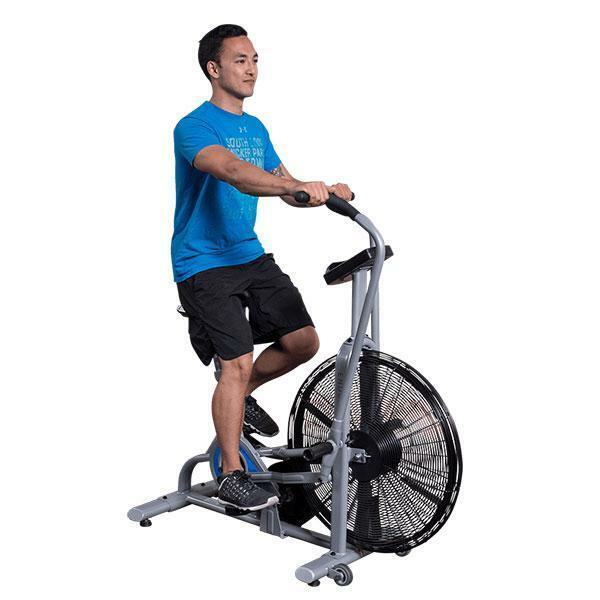 Heavy welded frame construction and a large 27" fan maximize resistance and maintain a stable platform during vigorous workouts. Large, heavy, or high value items may ship via freight carrier. These shipments have extended handling times of 2-5 days, then ship from the Chicagoland area. Delivery takes place MONDAY-FRIDAY usually during business hours, you must be present and a signature is required. The carrier will contact you by phone to schedule delivery. They will use the phone number on your order confirmation to call you, please ensure this is the best method to reach you. Please contact us if you need to add or change this number. Additional fees may be incured for redelivery if you are not present for the scheduled appointment, or if they cannot reach you to schedule the delivery. During delivery the carrier truck will park on the street as close to your address as possible. An optional Lift-Gate service lowers the palletized shipment down to the ground curbside. Please call us for additional services like white glove delivery or installation. Damage: It is your responsibility to inspect the merchandise prior to the truck's departure. Please note any damage to packaging, and missing items on the freight bill. Ensure the number of boxes present matches the number on the bill This will aid in the return/replacement process. Address Changes: If you wish to change the delivery address after the order has shipped, you must contact us directly as soon as possible at 800-383-9300 and have your order number ready. Some changes may be not possible, and carriers may charge a fee if the item is already in the area of your old address, and must be relocated. 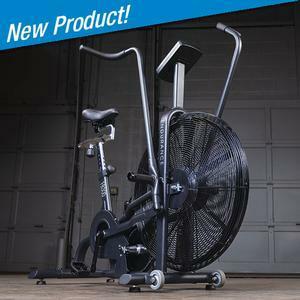 Does FitnessFactory.com offer inside delivery and assembly service? 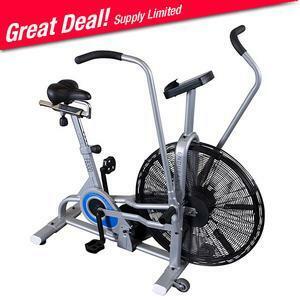 Some items purchased at FitnessFactory.com can be assembled by a team of qualified technicians for an additional charge. Service availability varies by location. 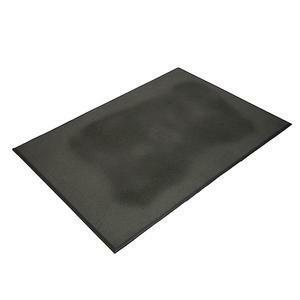 This service includes delivering and assembling the specified item within the space of your choosing. Please call 800-383-9300 for information.